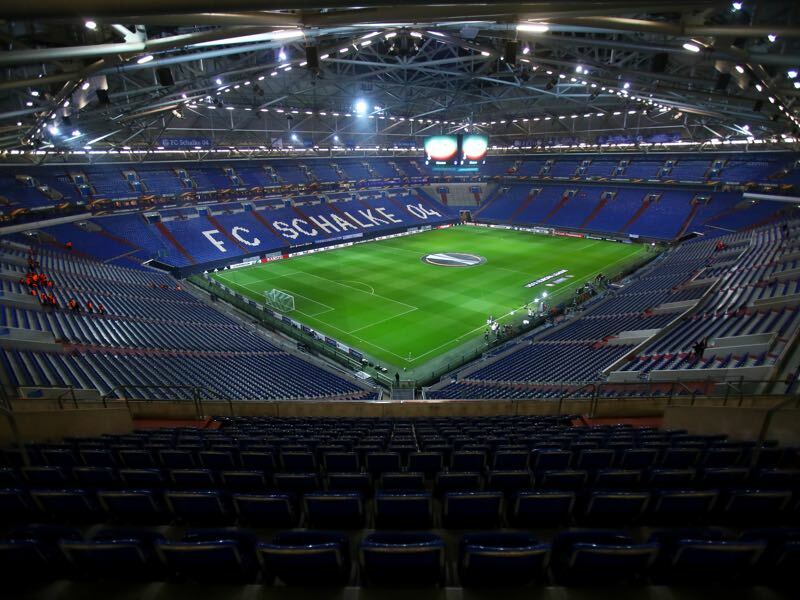 Schalke vs Wolfsburg – Wednesday, February 7, 19:45GMT/20:45CET – Veltins Arena, Gelsenkirchen, Germany. For both Schalke and Wolfsburg, the DFB Pokal match on Wednesday night will be about setting a positive tone for the rest of the season. After a fantastic first half of the season where Schalke finished in second place die Knappen have struggled after the winter break collecting just four points in the first four games. Wolfsburg in the meantime has been in extended crisis mode for 18 months, and the Pokal could be the only way for the Autostädter to salvage another mediocre season. Sponsored by Volkswagen with one of the highest budgets in the league VfL Wolfsburg have disappointed this year and with just 24-points in 13 Bundesliga game are dangerously close to the drop zone. The 1-1 draw on Saturday against newly promoted VfB Stuttgart has done little to install confidence in a side that although talented seems to lack the chemistry for bigger and better things in German football. Wolfsburg seems to lack a little of everything at the moment, and even a coaching change from Andries Jonkers to Martin Schmidt has done little to fix the problems. In fact, Martin Schmidt is now at the centre of criticism after he told the press on Saturday: “the development is good, the football is good.” Schmidt must have seen a different game as Wolfsburg’s performance on the pitch was once again lacklustre and with the European places in far distance victories in the Pokal might be the only way for Schmidt to salvage his position at the club. Schalke in the meantime seem a fair distance from the club that rocked the Bundesliga in the Hinrunde. It all started with Leon Goretzka’s decision to leave the club for Bayern München during the winter break. Since then the results have been poor with head coach Domenico Tedesco trying to bring stability to the side. It certainly does not help that Goretzka has been fighting injuries and that with Max Meyer, whose contract is up at the end of the season, another home-grown player could decide to leave the club at the end of the season. Those uncertainties are now reflected in the pitch, and Schalke need victories to steady the ship. Prospects of a final in Berlin and a happy end for Goretzka would certainly help to get everyone in the team working together until the end of the season. Furthermore, silverware would also go a long way toward convincing Max Meyer and other stars to stay on even with Goretzka deciding to leave. With all this in mind, there is a lot on the line for both clubs. 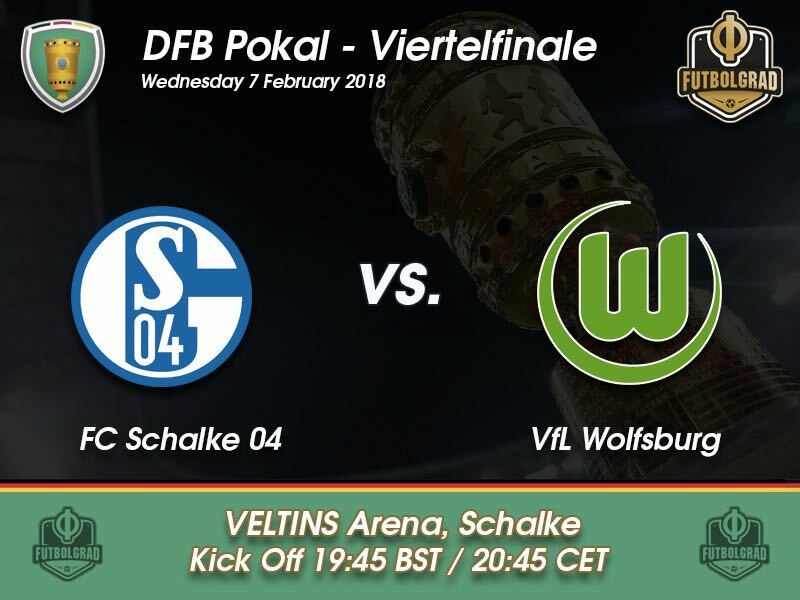 But despite some negative results at the beginning of the Rückrunde Schalke seem to be the more coherent unit and will, therefore, eliminate Wolfsburg to reach the semifinals of the competition. Will he stay or will he go? After Goretzka decided to leave the club in the summer all eyes are now on Max Meyer. The little technician was often overlooked in the early stages of his Schalke career with head coaches struggling to find the right position for the midfielder. It was only after Tedesco moved him back into a holding midfield role that Meyer finally started to realise his full potential—going into the season it was uncertain whether Schalke wanted to extend the contract, now after a good start with some excellent performances the tables have turned with Meyer holding all the cards. The Liverpool loanee has at times excited at Wolfsburg and other times utterly disappointed with his ability to completely disappear. With five goals in 18 matches, he is now among the top scorers in what has been a side starving for goals. Although inconsistent Wolfsburg would love to sign the 22-year-old on a permanent basis but feel that they could not meet the pricetag that Liverpool will likely demand to sign the Belgian on a permanent basis. Furthermore, it is understood that Origi will want to use the World Cup to advertise himself on the biggest stage. With the absence of Mario Gomez, who was sold to Stuttgart, Origi will for now lead the line for die Autostädter and will then likely move on to bigger better things next summer. The last time the two sides met in the DFB Pokal was in the round of 16 of the 2007-08 season with Wolfsburg eliminating Schalke 5-3 on penalties. Schalke have won the DFB Pokal on five occasions, and Wolfsburg won it once in 2015 after defeating Borussia Dortmund 3-1 in the final. Schalke’s record against Wolfsburg is W16 D16 L12.